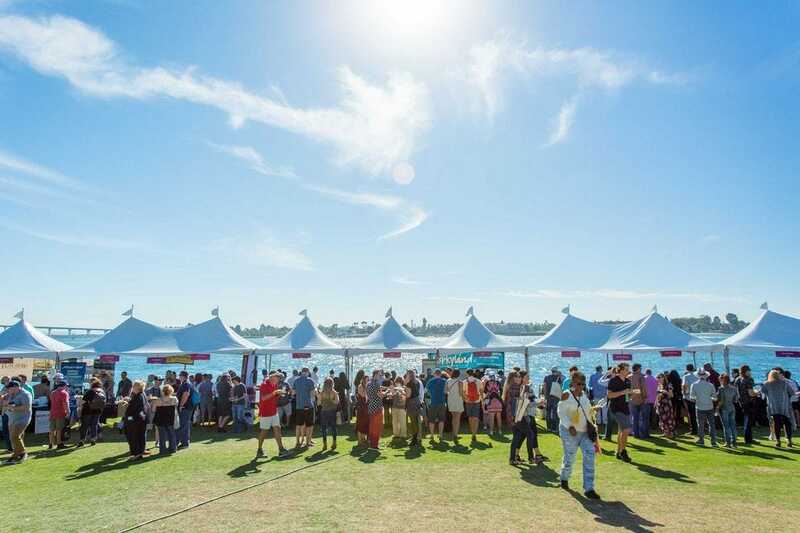 San Diego Bay Wine + Food Festival named best in U.S.
Mouthwatering tastings, live cooking demos, beautiful venues, celebrity chefs and sommelier-paired wine lists – these 10 North American food festivals each offer a totally travel-worthy epicurean adventure. Sandy beaches and sailboats set the scene for this weeklong festival in San Diego. 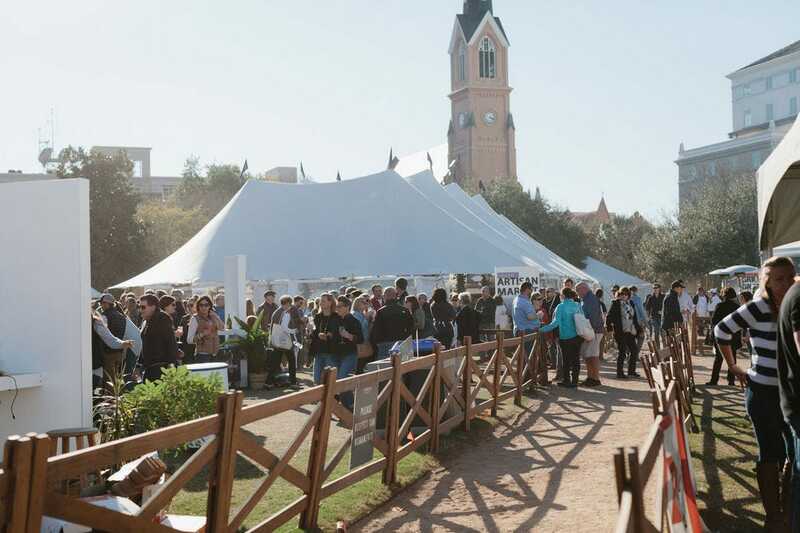 Celebrity chefs, top notch winemakers, mixologists, Master Sommeliers, brewmasters and James Beard-winning authors join together for more than 40 events. A ticket to the Pacific Wine & Food Classic covers tastings from more than 100 purveyors of food, wine, beer and cocktails, each inspired by the summer season in SoCal. 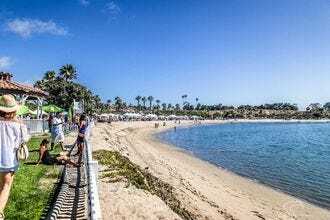 Highlights include a silent disco, wine garden, a taco and beer lounge and a clam bake. This four-day gathering in Richmond is “for the food curious,” with a range of more than 40 events, including demos, dining events, food talks and behind-the-scenes tours. Proceeds from the event benefit a different local nonprofit each year. This festival in Denver each autumn is the largest free admission food and music event in Colorado, attracting half a million people each year. 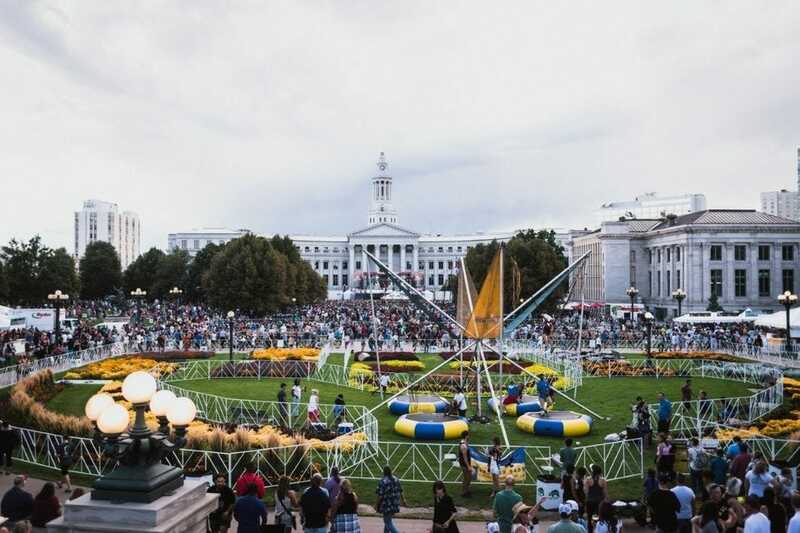 Attendees will find food from 50 of Colorado’s best restaurants and food trucks, a craft marketplace, kids activities and a stage hosting more than 25 live acts from around the region and the country. 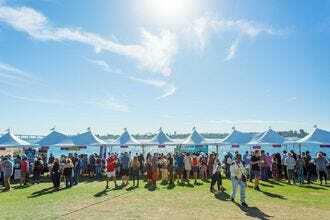 Created by the 50th State’s two most famous culinary personalities, Chefs Roy Yamaguchi and Alan Wong, this festival is unusual in its breadth and scope. 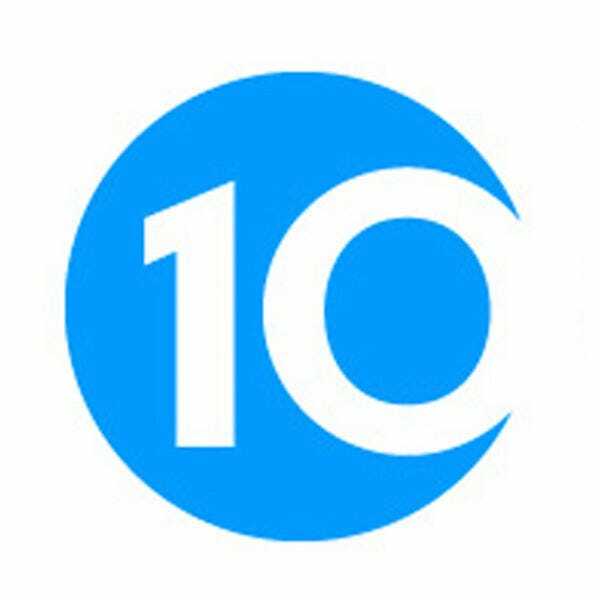 One of the few week-long events of its kind, it is also statewide, spanning multiple locations on Oahu, Maui and the Big Island of Hawaii, and often draws multiple James Beard Award Winners and Iron Chefs. 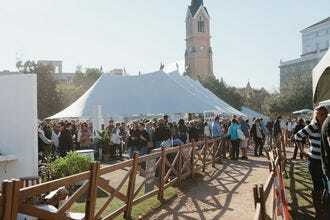 The festival is focused more on marquee events than a daily roster of classes and sessions. 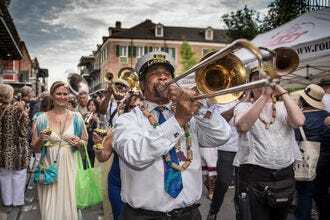 New Orleans plays host to hundreds of festivals each year, with one of the most anticipated being the New Orleans Wine & Food Experience each spring. For more than two decades, NOWFE has featured Grand Tastings, Vinola the premium wine tasting, wine and food seminars, hands-on experiences, and the iconic Royal Street Stroll, which brings together rare antiques, fine art, live jazz and stunning architecture along of one America’s most famous streets. Guests get up close and personal with winemakers from around the world and New Orleans top chefs throughout. 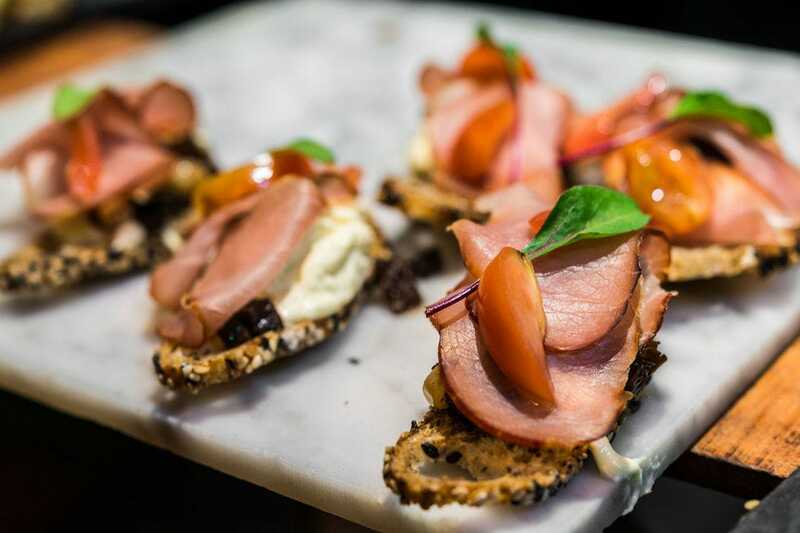 The mountain resort of Vail hosts one of the nation’s top spring food festivals each year, with events like dinners, wine tastings, cooking seminars, auctions, cooking competitions and a grand tasting. 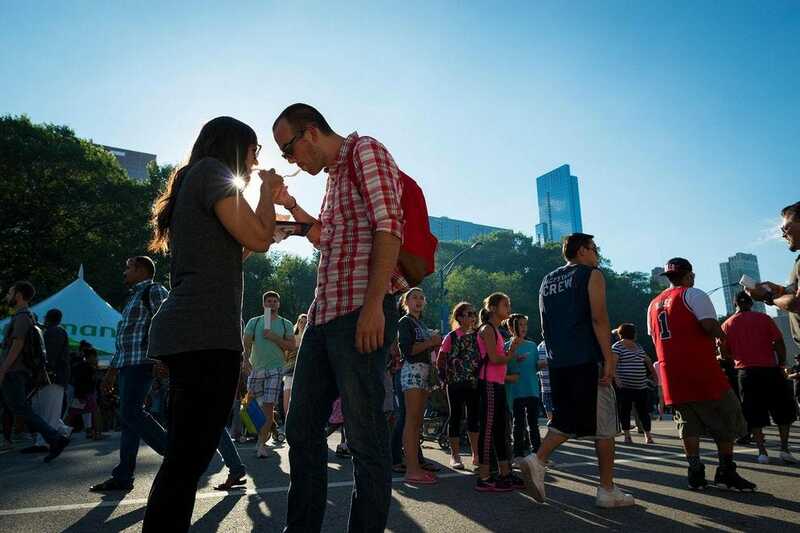 Billed as the world’s largest outdoor food festival, this Windy City summer staple has been held in the city’s Grant Park each July for nearly 40 years. Admission is free, with tickets sold for a huge array of foodstuffs from vendor stalls representing several dozen local restaurants, plus numerous food trucks, with enclosed beverage tents. Live music is performed throughout and locals come out in droves for the fair-like atmosphere. Perennially voted one of America’s favorite cities to visit, with a rich regional Low Country culinary tradition, Charleston Wine + Food has been popular since its inception in 2006. The event features a diverse mix of Charleston’s top chefs, along with special out of town guests. 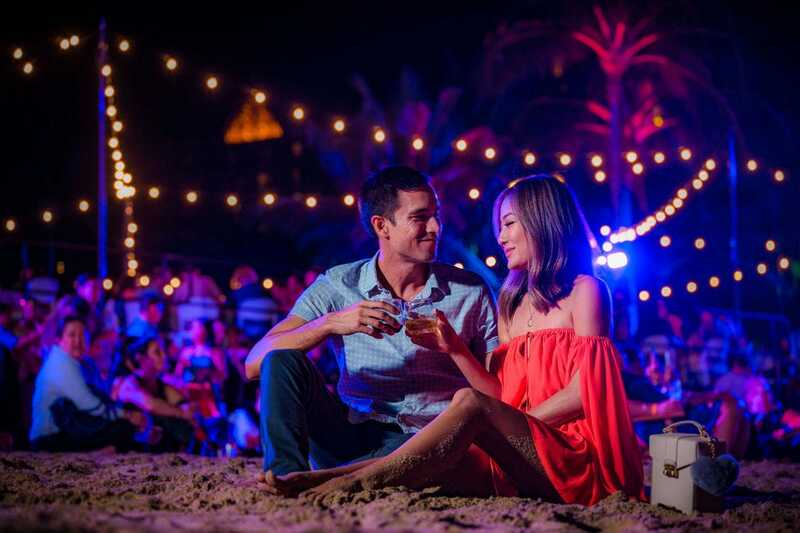 But what really sets it apart is the array of live music acts, artists, expert speakers and farmers who join the star-studded cast of chefs for four days of classes, dinners, tastings and even a chef-led fishing trip. 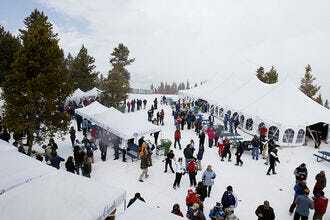 Each June brings the Food & Wine Classic to Aspen. 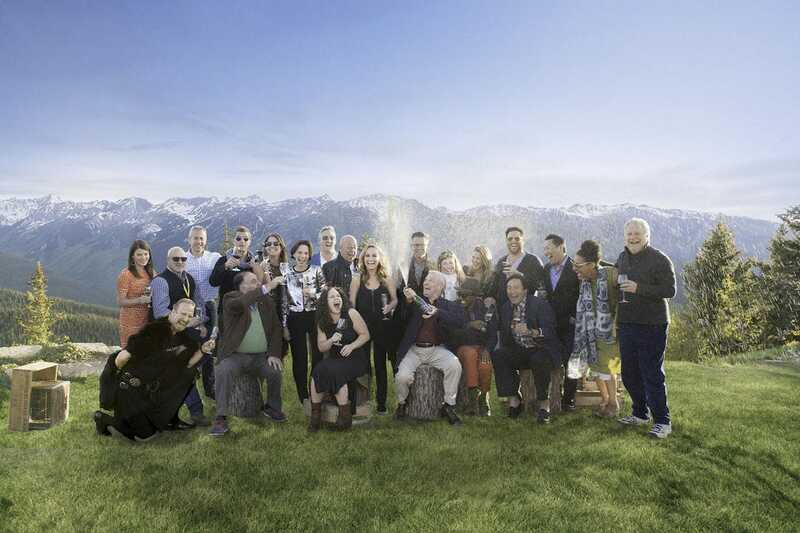 This favorite event features three days of celebrity chefs, restaurateurs, investors, TV food personalities and winemakers gathered in the beautiful Colorado Rockies. Events include public seminars, grand tastings and private invitation-only parties. Wine seminars cover topics like Reasons to Love Riesling, Spanish Wines for Millionaires, Meatball and Wine Pairings, and Coffee Bean Meets Cuisine. Pacific Wine and Food Classic - Newport Beach, Calif.
Fire, Flour, & Fork - Richmond, Va. The Taste Of Vail - Vail, Colo.
Charleston Wine + Food - Charleston, S.C.
FOOD & WINE Classic in Aspen - Aspen, Colo.
Congratulations to all these winning festivals! 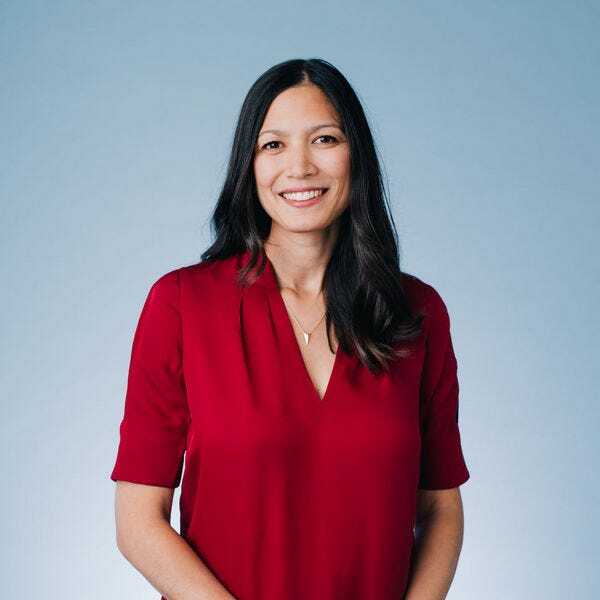 As the VP and GM of Consumer at Eventbrite, Tamara is responsible for helping event creators sell more tickets by growing Eventbrite's global audience of consumers. She was one of Eventbrite's earliest hires in 2009, and before taking on her current role, Tamara built the company's global marketing team from the ground up. When she's not at work or home, you'll find her in a yoga class or checking out a new band at one of the many great SF venues. 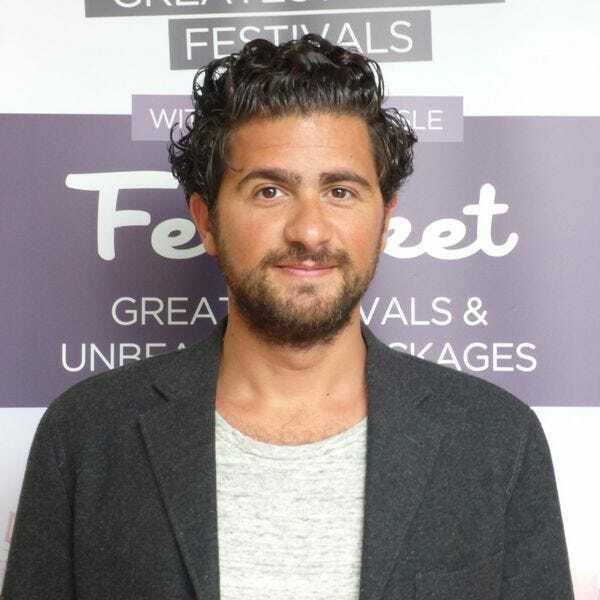 When Festicket CEO Zack Sabban was a successful investment banker, he traveled the world to fulfill his passion for live music. After attending countless festivals, Zack realized the need for a music festival community website and founded Festicket in late 2012. Festicket empowers music fans with a seamless service to discover and book tickets and travel packages to music festivals worldwide. The platform has quickly grown to become an influential live music travel platform and the world’s largest seller of travel packages for music festivals. Based in London UK with smaller bases in the Netherlands, Germany and Portugal, Festicket recently opened an office in San Francisco to accelerate its international expansion.